From just south of Medford, Oregon in the tiny burg of Phoenix (population 600) came the teen band the Navarros. Guitarist Rick Bolz, drummer John Morrison and bassist George Glenn hooked up with singer/keyboardist Dyan Hoffman. After cutting a rowdy single for an Oregon label called Corby, the band came to San Francisco for a weekend and quickly became psychedelicized, moving as far away from the previous surf and R&B stance as their fuzztone pedals and Farfisa organs would carry them. After losing members to the draft (guitarist Ron Raschdorf and drummer W.A. Farrens replaced the departing John Morrison and temporary guitarist George Campbell), they changed their name to the Neighb'rhood Children. Recording their lone album at Golden State Recorders for release on the microscopic Acta label, 1968 looked to be the year for the band. They toured constantly behind the album, working everything from go-go clubs to one-off concerts with the Who, the Grass Roots and a small mini-tour with the Beau Brummels. Upon several close calls on the road, the group found religion and changed their name to White Horse. After finding that no label would release their second album (by all reports much more contemplative, laidback and acoustic than their debut), the group disbanded in 1970. Bolz responded to the years of road burnout by getting back to nature, buying a surplus parachute, turning it into a teepee and living off the land, hunting and fishing, while the others returned to home, hearth and semi-normal lives. 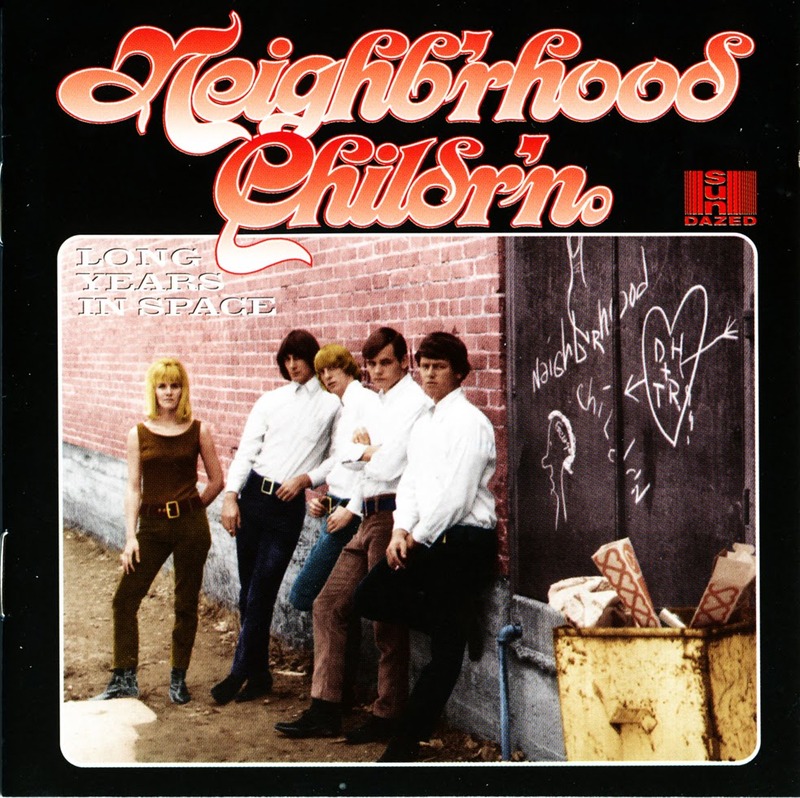 Marinated in such diverse influences as the mind-splintering mushroom folk-rock blast of the Jefferson Airplane and the feel-good pristine pop of the Turtles, original copies of the Neighb’rhood Childr’n’s lone album trade hands these days for sums usually mentioned in ransom notes. Hailing from the tiny town of Phoenix, Oregon, the Childr’n made deep inroads into the early San Francisco scene, opening for the Who, the Grass Roots, and the Beau Brummels and subsequently taking the psychedelic message back to the Pacific Northwest hinterlands—sometimes at great risk to their persons at the hands of small-minded locals. 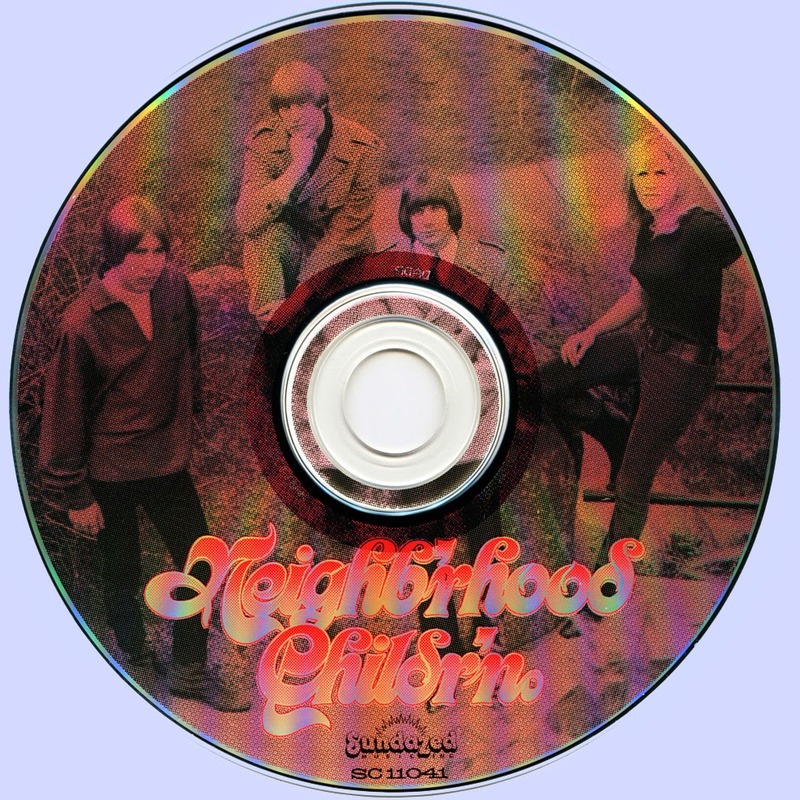 Marked by singer-organist Dyan Hoffman’s wailing vocals and guitarist Rick Bolz’s stinging fuzz leads, the Neighb’rhood Childr’n are one of the most criminally overlooked acts of the entire psych/acid era.